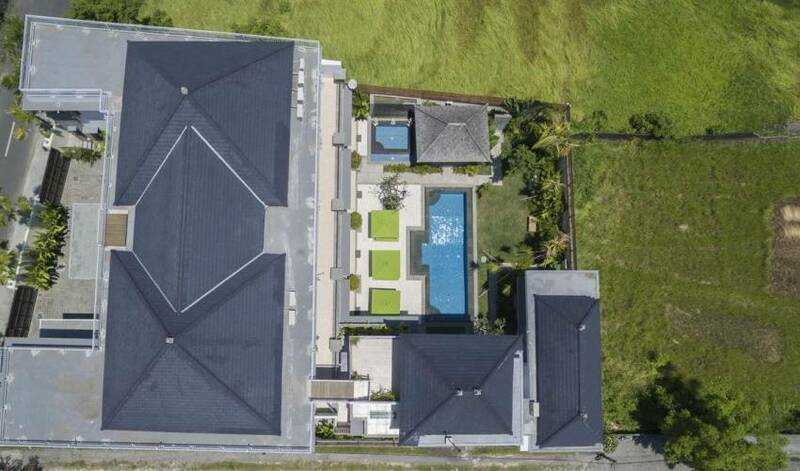 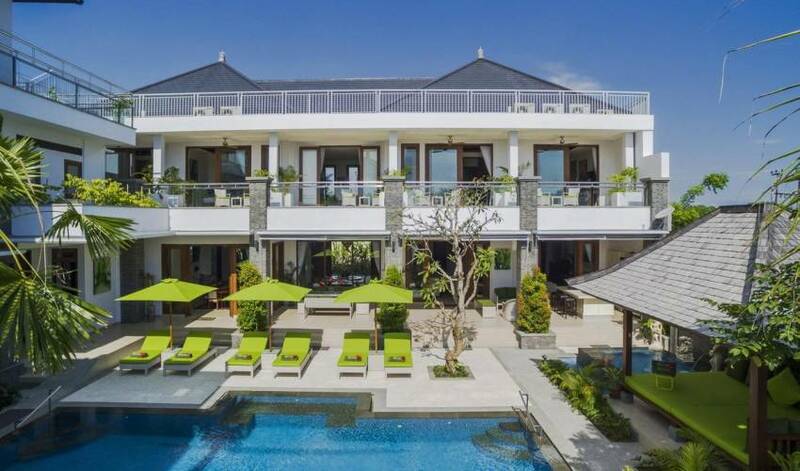 The villa is an elegant 6 bedrooms villa built on classical lines, large enough to comfortably accommodate a family or groups of friends while also offering intimate spaces to relax and entertain. 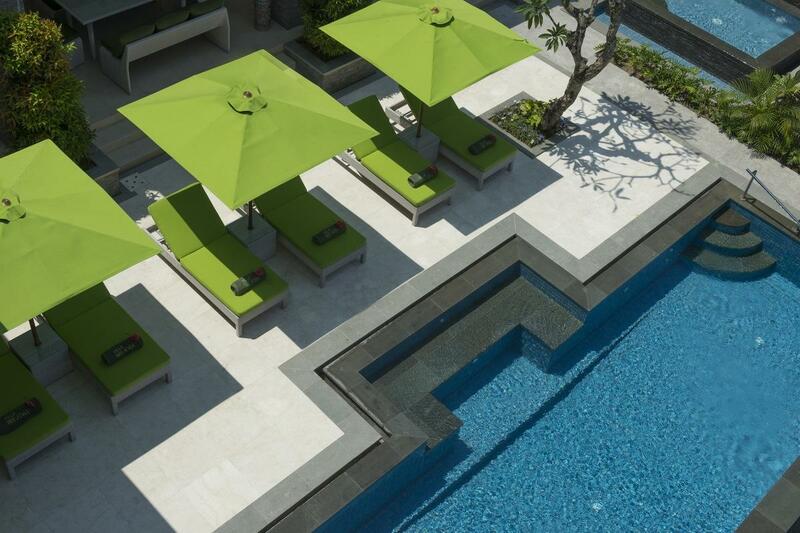 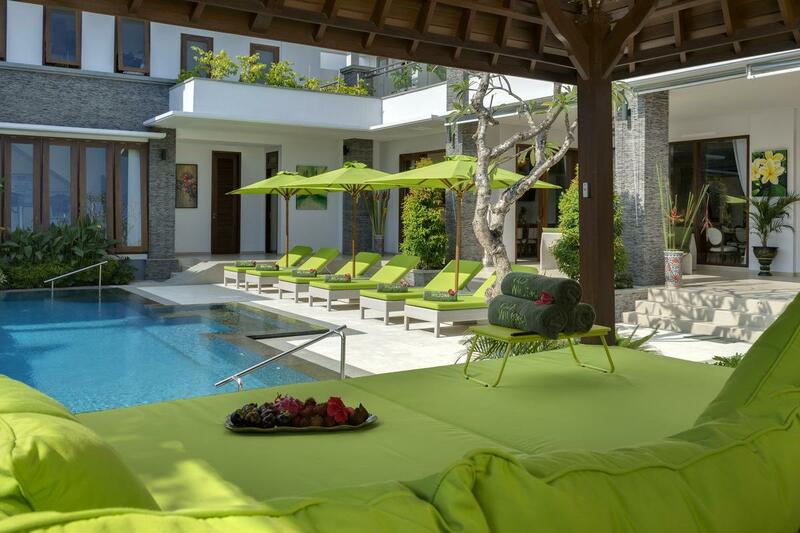 Fully staffed with a professional team, designed with a grown family in mind, the villa whispers quality throughout. 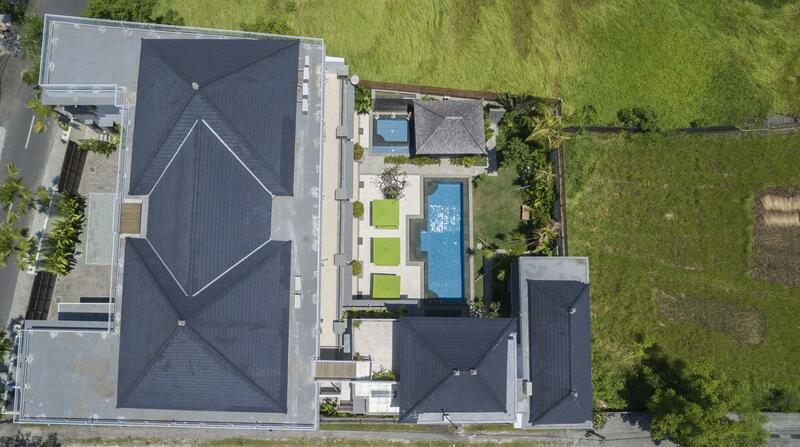 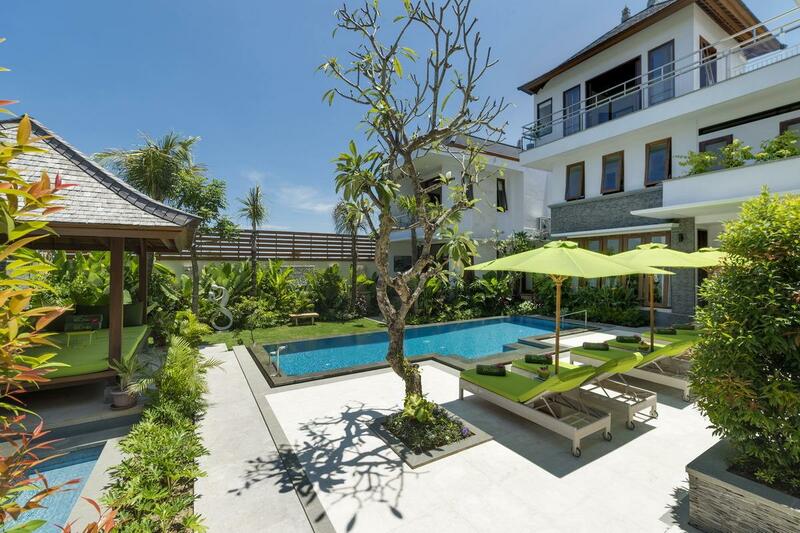 Built as a private home, no expense has been spared in the construction of this sparkling new villa. 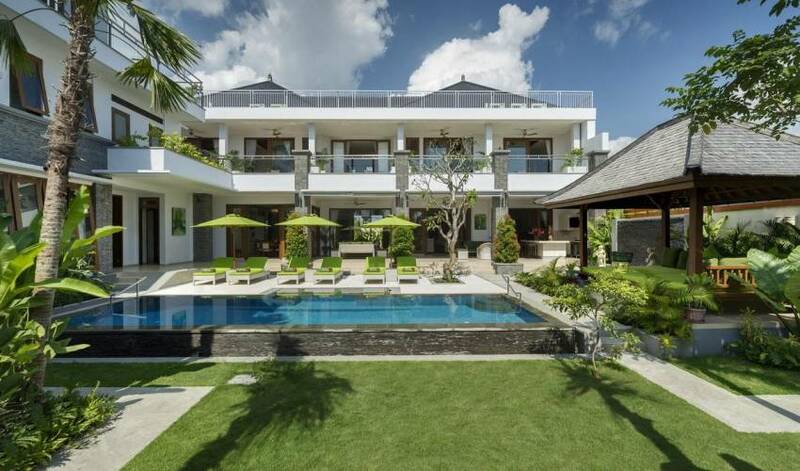 Elegant living and dining spaces lead out to a wide terrace with an outdoor bar and dining area, overlooking a sparkling pool and landscaped gardens. 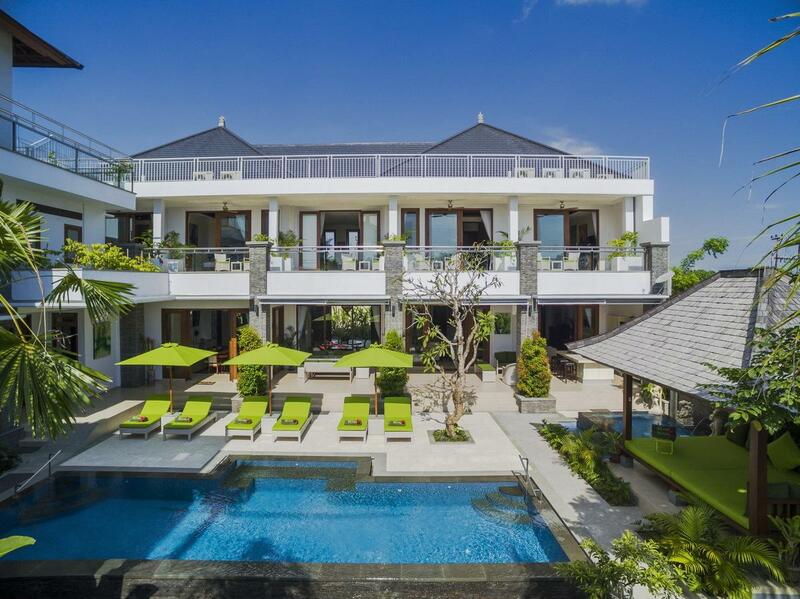 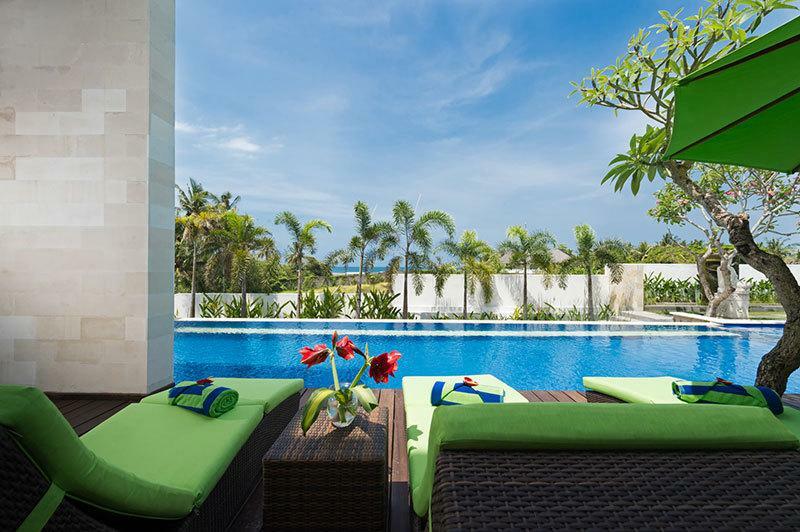 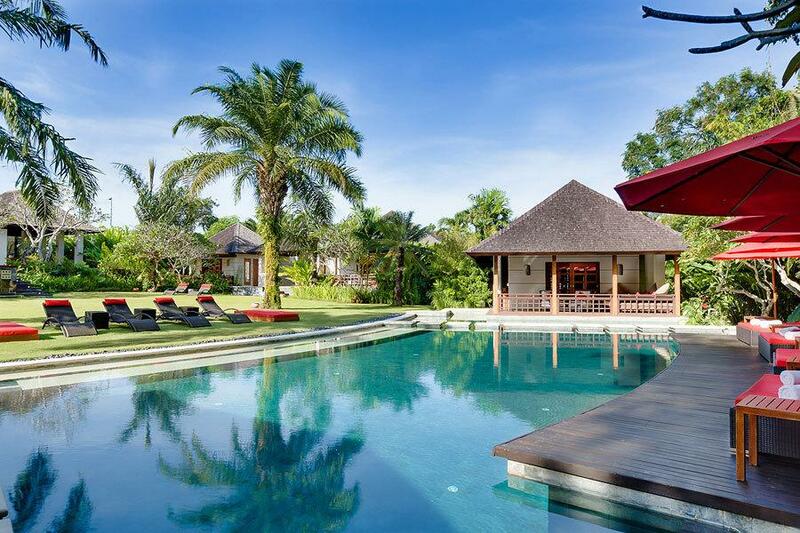 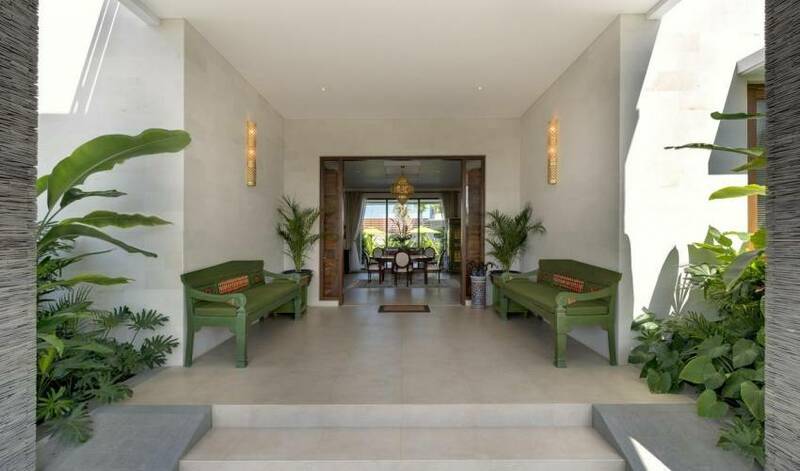 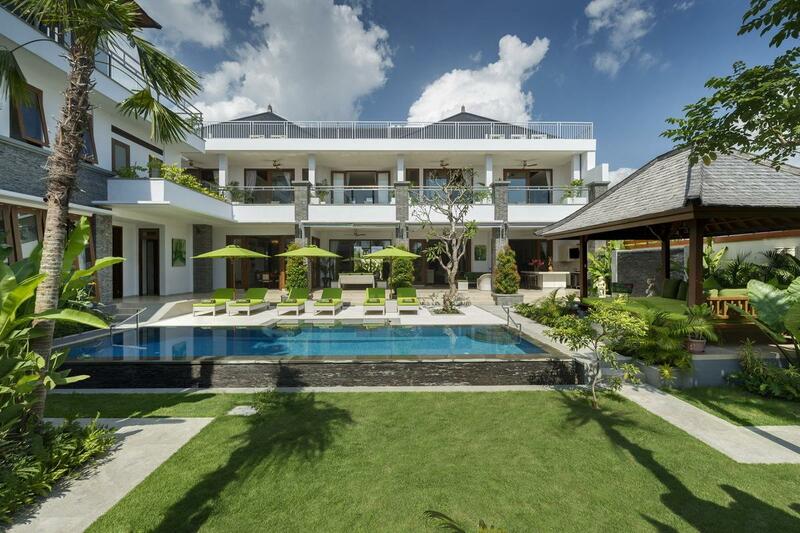 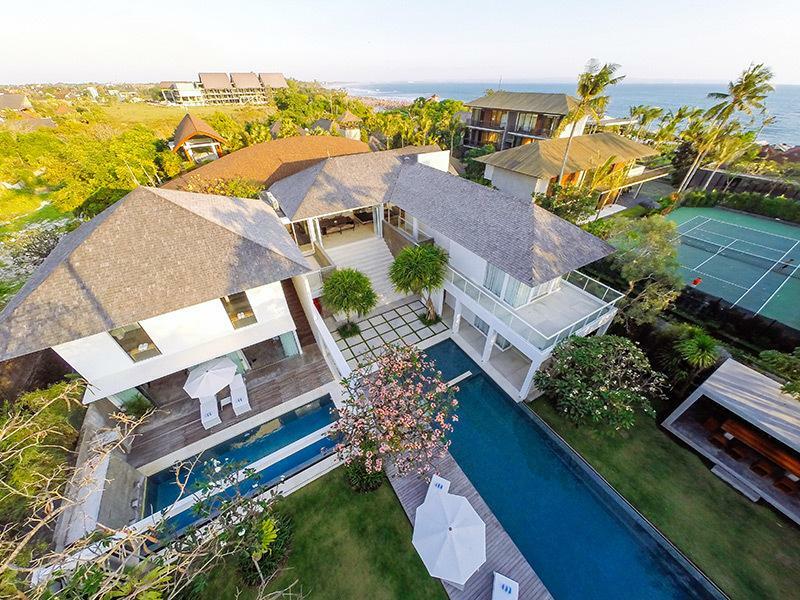 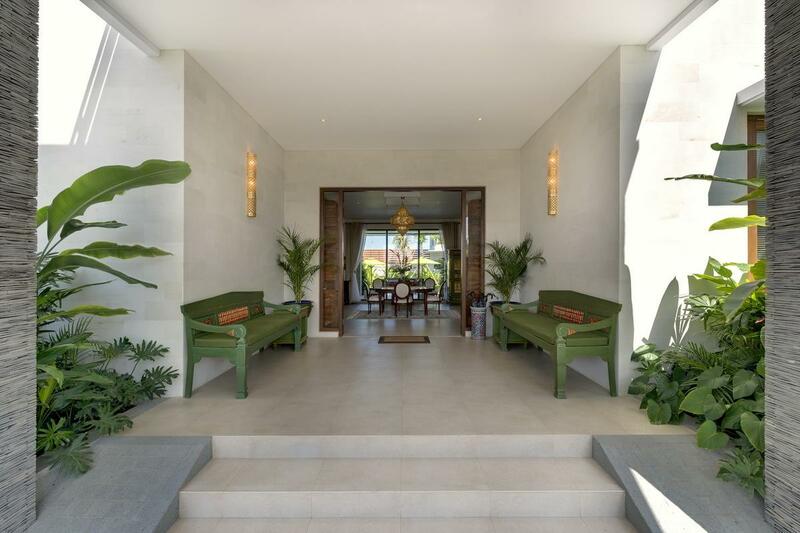 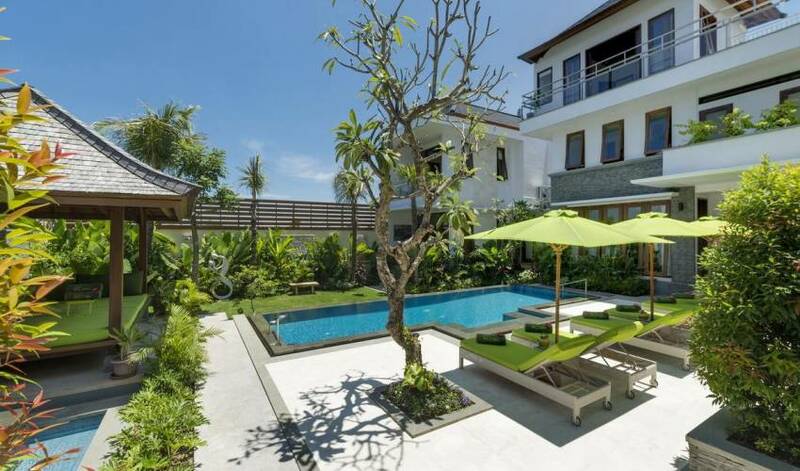 Just a few minutes walk to one of Canggu’s famous surf beaches, minutes from a host of great cafes and shops, the villa offers lifestyle, luxury and elegance for a discerning guest.